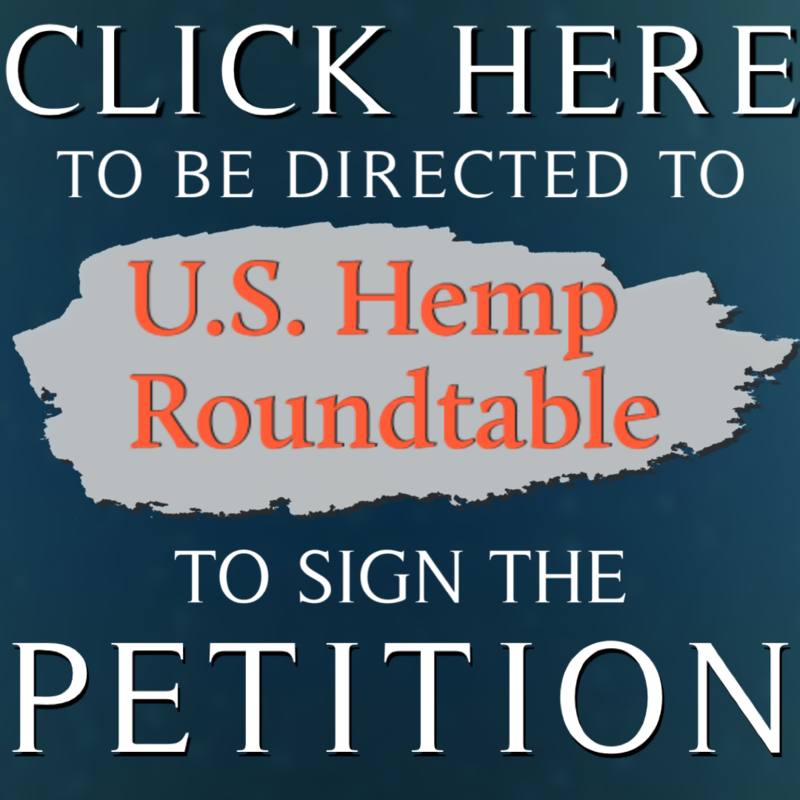 If you are a resident or business owner in Alabama, please CLICK THE LINK BELOW to sign a petition to encourage state lawmakers to support legislation that will ensure that hemp-derived CBD can be sold in retail outlets. Hemp-Derived Cannabidiol (CBD) has recently & inaccurately became prohibited by law to be sold in retail stores in their respective states. We ask for your help in redressing these pronouncements which have cast a chill on legal commerce in popular products that promote health and wellness among Alabama. Simply click the link above -- once you input your zip code, the appropriate email or state petition will populate -- with your legislators already identified and an editable message will be prepared for you. With a simple click of the button, they will hear your voice loud and clear. "CBD has MANY therapeutic benefits and could potentially fabricate a Healthcare System where natural products are an option along-side pharmaceuticals. "